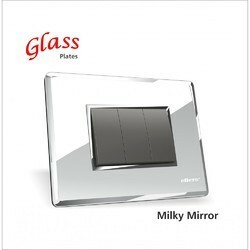 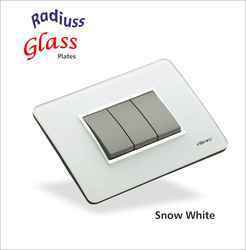 Leading Wholesale Trader of legrands myrius electrical modular switches, legrand arteor electrical modular switches, wavio plate with i-fi modular switch, wavio plate with zicono modular switch, crystalline plate with touch modular switches and glass plates modular switches from Nashik. 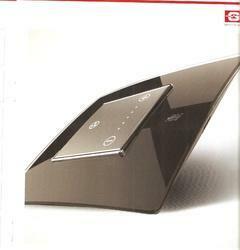 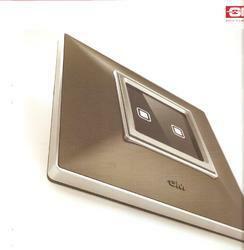 GM i-Fi Switch is a Smart Technology of the internet Age. 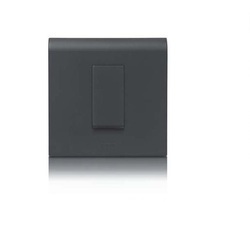 With GM i-Fi Switches you can control you lights, fans, and blinds and turn other electronics on and off and monitor their behavior. 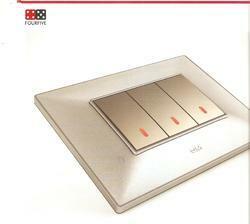 Introducing Zicono Switches that ease up life. 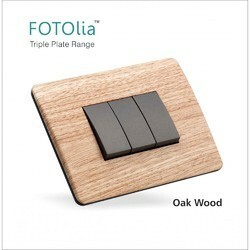 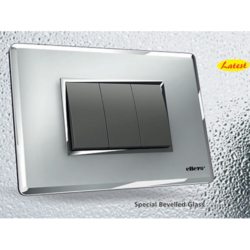 The Switches are designed with an upgraded technology making the operation with much lesser noise. 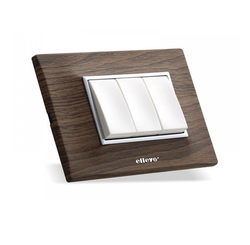 The Soft switching operation and sophisticated design makes it the most eligible switch at every home. 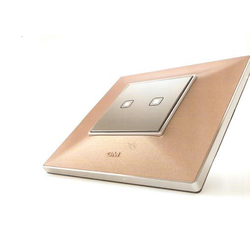 The Touch Range of Switches from GM are easy to use that simply your home technology offering you good convenience in controlling your electrical Devices. 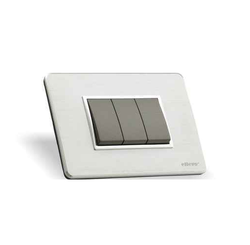 With the option of IR Remote, get rid of the need to wald within the room to adjust the lighting, Fans or Control the Blinds and Drapes. 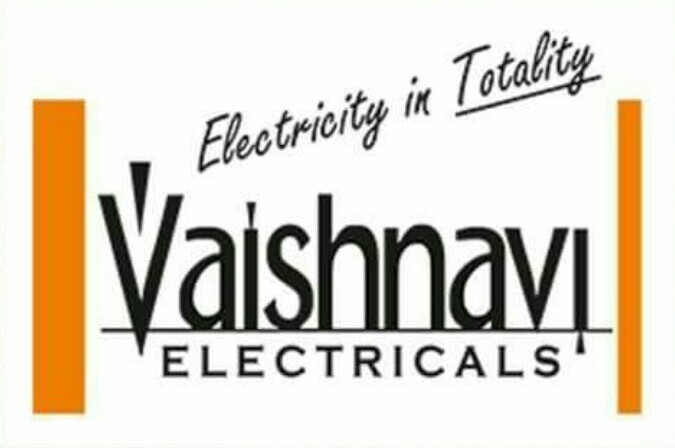 We, Vaishnavi Electricals are one of the leading Supplier of Modular Electrical Switches, these Modular Electrical Switches are offered to our clients under the following brands.